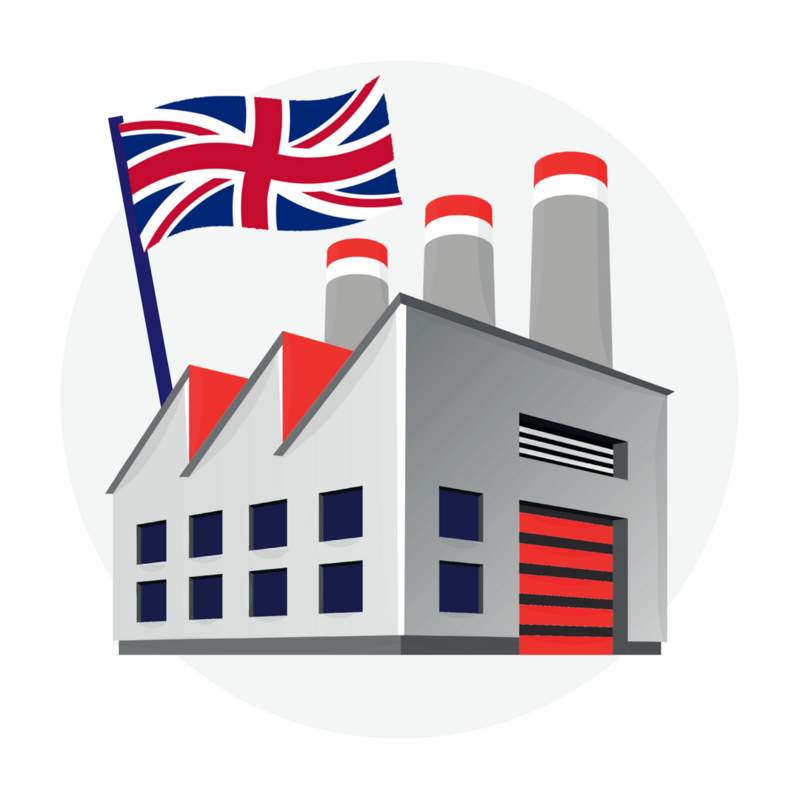 Recent figures show that UK exports of British-made products are at their highest for 7 years. 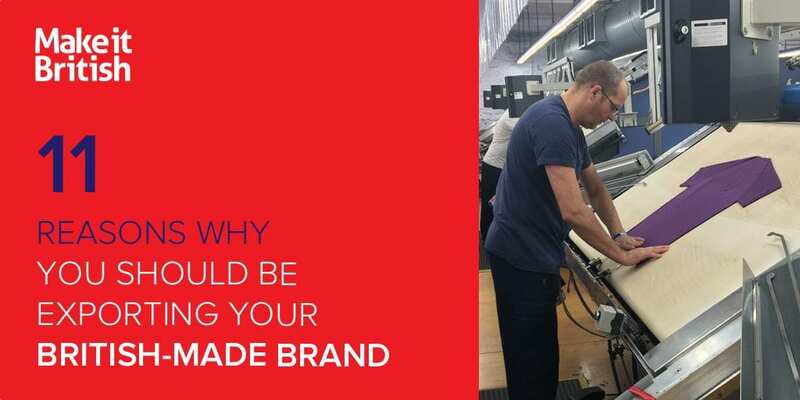 If you are a British-made brand or UK manufacturer and you’re not exporting then you’re missing out. 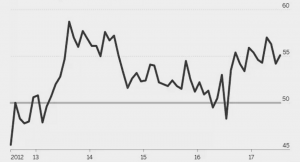 The latest Purchasing Managers Index shows that exports of UK made products are increasing. We’ve seen a big increase in overseas visitors to the Make it British website since the Brexit vote in 2016. Check out the graphs at the bottom of this post to see the growth in our visitors from the USA and Asia as evidence. If you’re a British-made brand and not taking advantage of this then you should be! Here are our 11 reasons why all British-made brands should have an export strategy. There is data to prove that shoppers in other countries see British-made products as better quality. 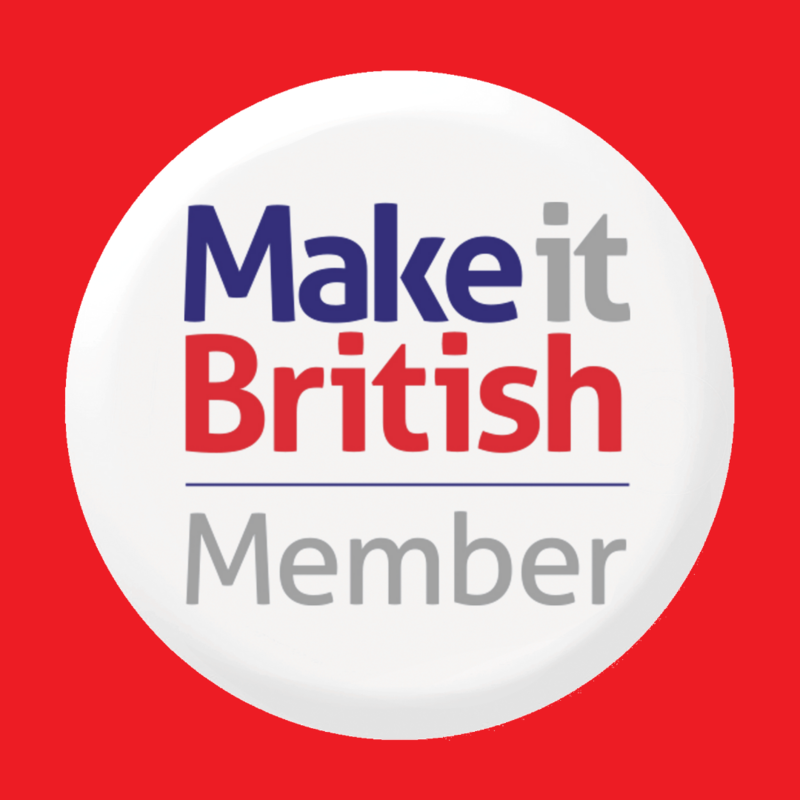 In fact, the Made in UK label is one of the most respected in the world. 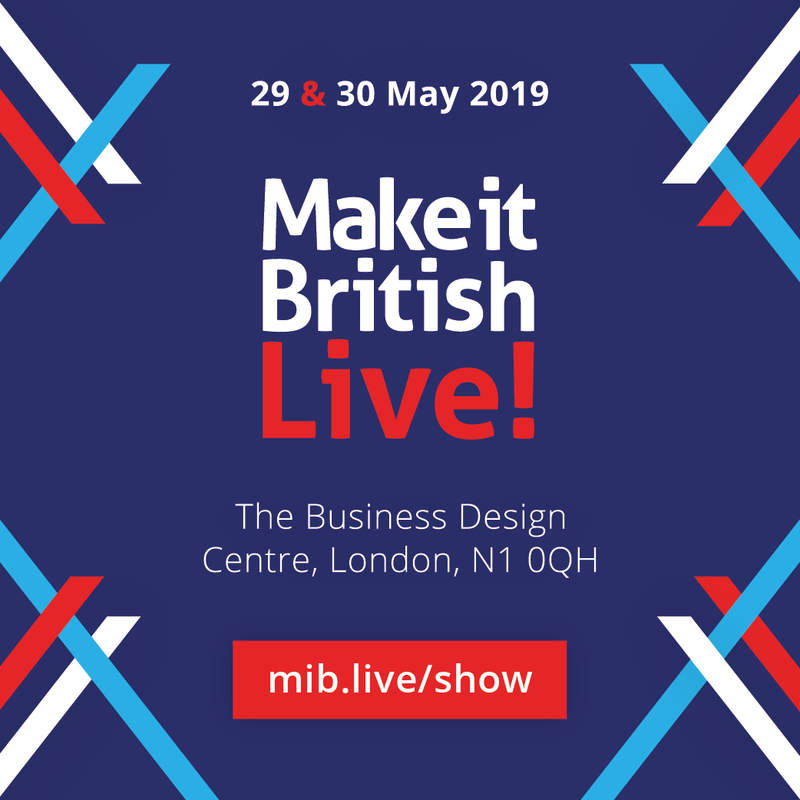 You can capitalise on this by showing off your product’s design credentials overseas. If you sell a product such as swimwear exporting can help you sell to countries that are much sunnier than the UK. The same goes for cold weather products too. The British Isles are relatively small – when you export the world is your oyster! If all of your customers are in the UK and our economy goes down the toilet then you’ll still have overseas customers to sell your products to. Expanding your customer base you’ll sell more products which in turn means you can increase the size of the orders that you place with your manufacturer. If your competitors are not already exporting then you can bet that they are thinking about it. You want to get your product to those all-important International buyers as soon as you can. Often selling to International markets can command higher ticket prices than selling at home. You are, after all, selling a luxury British-made product. Most products have a certain amount of time that the customer is interested in buying them. By reaching out to new markets you’ll extend the longevity for each product as trends come and go in different countries. This puts your business into great company and in turn increases your brand profile. If you are looking to export then there are several places you can go for help such as the UKTI. The UK Fashion & Textile Association is also very useful if you are a fashion brand. Below is a video of a talk by Paul Alger from the UKFT at our Make it British Forum in 2016. Full of lots of useful information about exporting a British-made fashion brand. I found this very interesting and very helpful.I have been feeling that I had hit a brick wall with my business and I felt I wouldn’t be moving on much further but having watched this video I feel I can get help and hopefully move on to the next step which I need to be doing! I will be in touch with UKFT as I am sure with their help I can accomplish this and expand my brand. There are many great export opportunities on a global scale, and Brexit enables UK business to reconsider the global marketing offerings, which can often get neglected/overlooked. As an example of this are some of the latest growing export trends (of which vegetables may be a surprise to many (see https://www.worldfirst.com/uk/blog/international-business/infographic-story-uk-exports/)).